KYLE Edit Editor Nate Taylor Produces 2016 SXSW Hit Documentary "The Dwarvenaut"
Nate Taylor, shown here in "Dungeons & Dragons" style, co-wrote and produced the film "The Dwarvenaut." 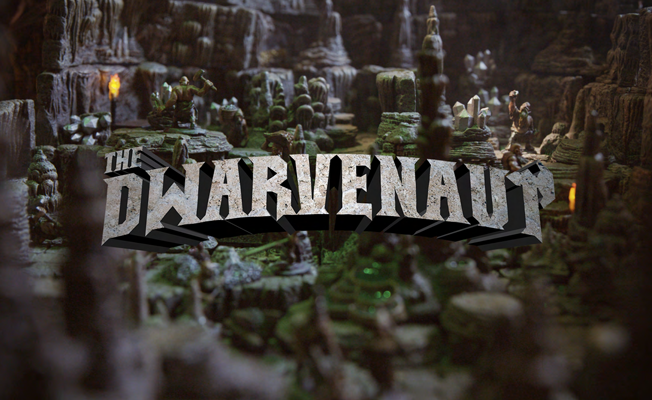 Editor-by-day Nate Taylor has combined his passion for storytelling with the creative resources at his fingertips to co-write and produce the film The Dwarvenaut. The documentary feature, which was met with resounding enthusiasm from film critics and gamers alike at its 2016 SXSW Film Festival debut, follows Brooklyn-based artist and entrepreneur Stefan Pokorny. Stefan is the founder of Dwarven Forge specializing in the creation of miniature dungeon terrain and figurines to use while playing "Dungeons & Dragons," and the film follows his quest to bring his most ambitious sculpture project to life through a multi-million dollar Kickstarter campaign. As an editor and director at KYLE Edit in Manhattan, Nate has cut countless projects from national campaigns to feature films, and previously directed and produced the indie feature Forgetting The Girl. A lifelong D&D gamer himself, Nate befriended Stefan Pokorny and soon started creating all the video content for his Kickstarter campaigns. After a few years of working together, the two decided to document the wild ride that ensued during each Kickstarter project. With a rough concept conceived, Nate assembled the filmmaking talents to make it happen, including director Josh Bishop (Made in Japan), and long time collaborator editor Victoria Lesiw (Beasts of No Nation, The Last Poker Game). In a future-facing move in step with the industry’s shift toward soup-to-nuts productions, Nate Taylor brought to the table the post resources at KYLE Edit usually used to finish major TV commercials to guide the project from inception to completion. KYLE handled the 4K online and their creative director Michael McKenna added some top-notch VFX touches and credit sequence. Other top-level post production talents joined the team including colorist Chris Ryan at Nice Shoes and sound engineer Brian Goodheart at Sonic Union to really give The Dwarvenaut a final polish. From 300 hours of footage emerged 84 minutes comprising a dreamy, chaotic, surreal, and inspiring film. Weaving together memories of Stefan's tumultuous childhood with his modern-day escapades, The Dwarvenaut paints a mesmerizing portrait of a classically trained sculptor and painter who preaches the virtues of fantasy gaming, including cleverly reenacted scenes built with Dwarven Forge miniature figurines. 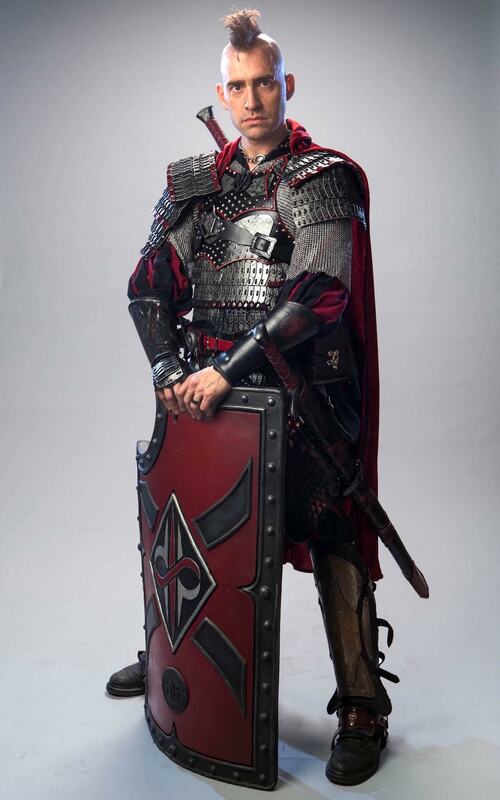 The success of The Dwarvenaut once again confirms the manifold filmmaking talents of Nate Taylor, along with the robust creative resources offered at KYLE Edit which enable the team to produce and finish productions on any scale - from the small screen to the SXSW stage. The film is currently playing the film festival circuit including upcoming dates at the SoHo International Film Festival NYC and Fantasia Film Festival, Montreal. It will have a global release in late summer 2016.